Eltham Women advanced into the preliminary final following a 4.6 (30) to 1.0 (6) win over VU Western Spurs. A hotly contested opening half saw the only goal coming via Panther Krystal Cullinan. The Panthers opened up a 21-point lead midway through the third term, but a Brooke Muscat goal brought the Spurs back into the contest. 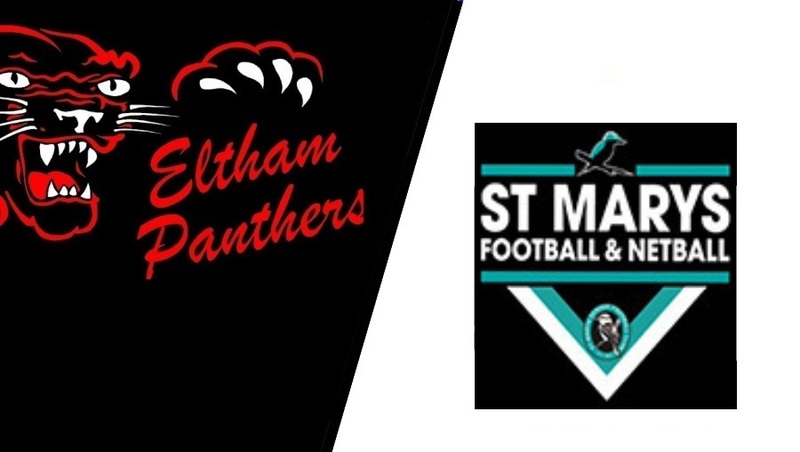 Cullinan’s second major however, stretched the Panthers lead back out to 21 points before the three-quarter time siren and they were able to comfortably hold off the Spurs in the last term. Cullinan and Madison Lee were excellent for the Panthers, while Eden Cassar finished her season in top form for the Spurs.